Air Optix Colours. This is the same lens as the Air Optix, but incorporating colours. 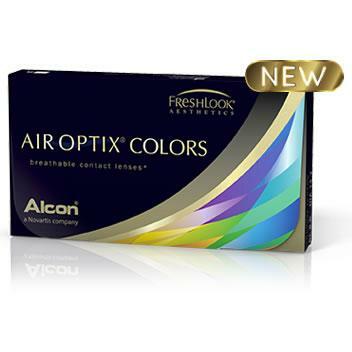 Please visit the Air Optix Colour Studio for a virtual coloured lens try-on.